Could The CW’s Arrow Meet Up with Booster Gold? We’ve previously reported about Syfy’s interest in doing a TV series based on the popular DC character Booster Gold and the last we heard, writer Andrew Kreisberg was still working on the pilot script for the show. There’s been no mention previously about this show potentially hooking up with the other DC show Kreisberg is involved with, The CW’s Arrow. Now, in an interview with KSiteTV (via CBM), Kreisberg teased that the upcoming series could potentially take place in the same universe. 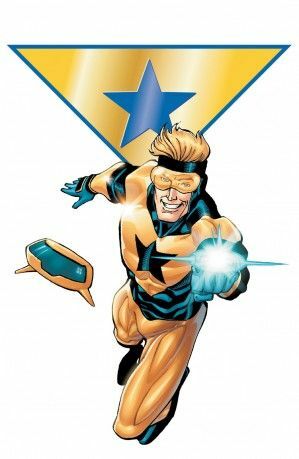 The creative team for Arrow has been very strict in their adherence to a “No Super Powers” policy, which technically Booster Gold would fit into as his abilities stem from technology. 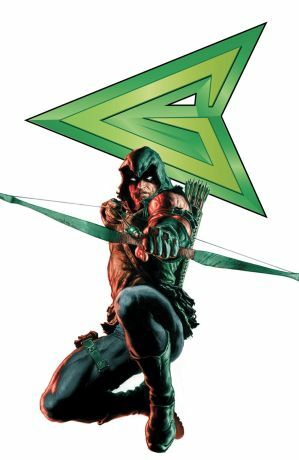 It’s just the matter of his time travel that might not sit well with the “realistic” approach being brought to Arrow. What do you think? Should these two shows take place in the same universe? Sound off below!